SAN ANGELO, TX -- Government offices, public schools and banks are closed Monday in observance of the Martin Luther King Jr. federal holiday. According to the city of San Angelo, all city offices are closed but there will be no interruption in trash service. MLK Day was signed into law by President Ronald Reagan in 1983 and was first observed as a federal holiday in 1986. 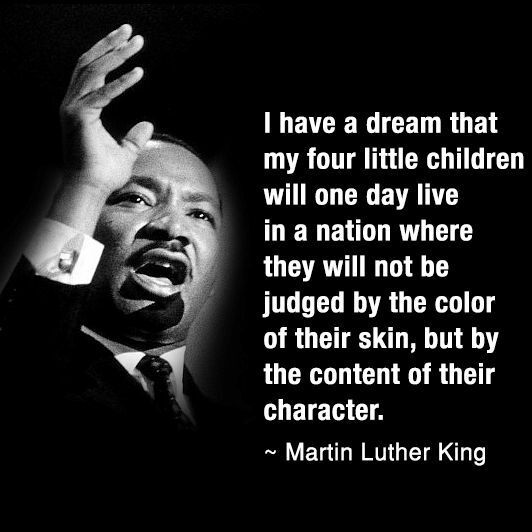 MLK Day was observed nationwide for the first time in 2000. Efforts to create a national holiday for King's birthday began shortly after his assassination in 1968. King was the leader of the non-violent civil rights movement.